1. 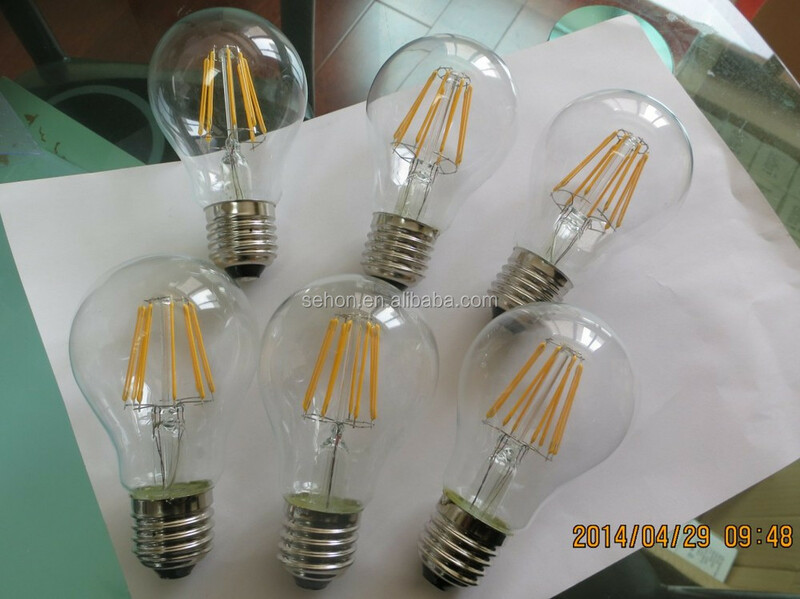 Designed according to traditional Edison lamps plus led lights. 2. 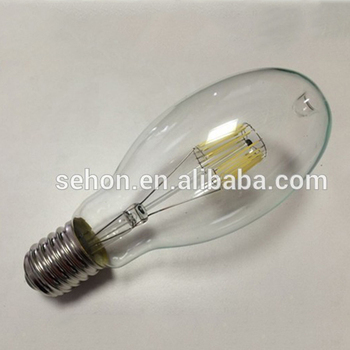 High luminous flux can reach up to 125lm/W. 3. Using Filament led candle light. 4. Different base for option: E14/E12/E17. 6. High quality with CE, Rohs certificates. 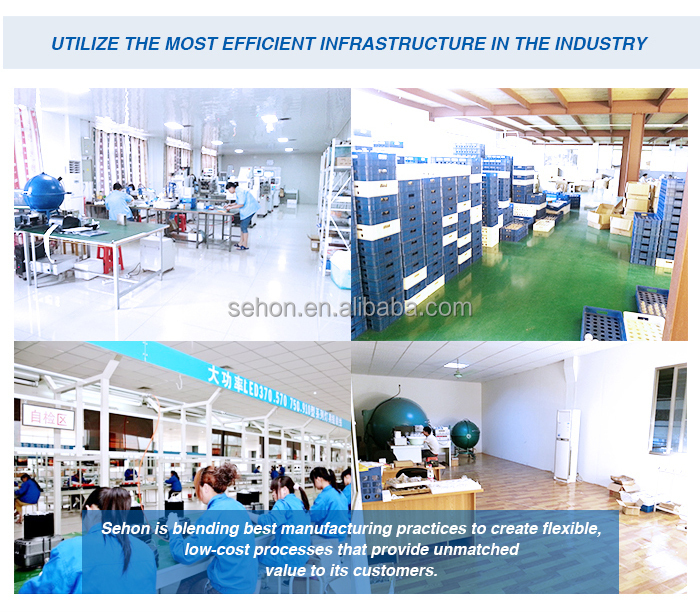 1.Quality assurance:All the products will go through 5 checks during production,raw material check,Lights beads check,aluminum plate check,power supply check and the finished products 48 hours test. 2. Warranty: 3 years warranty,the broken lights will be replaced and the new lights will be sent to you together with your next order, depend on detailed situation. 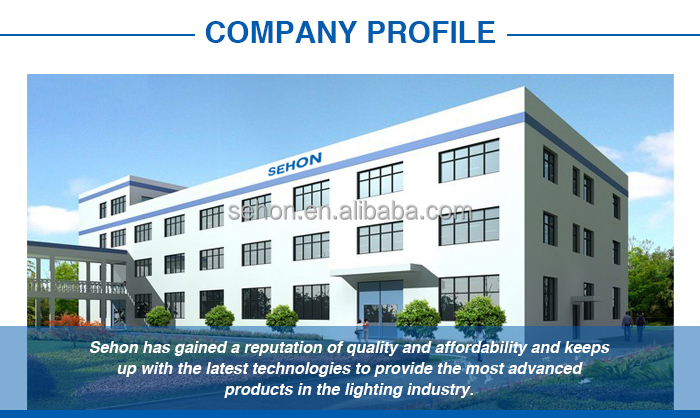 As a professional manufacturer of LED lamp, we sincerely look forward to building cooperative relationship with customers worldwide. Should you have any interest, please feel free to contact us.